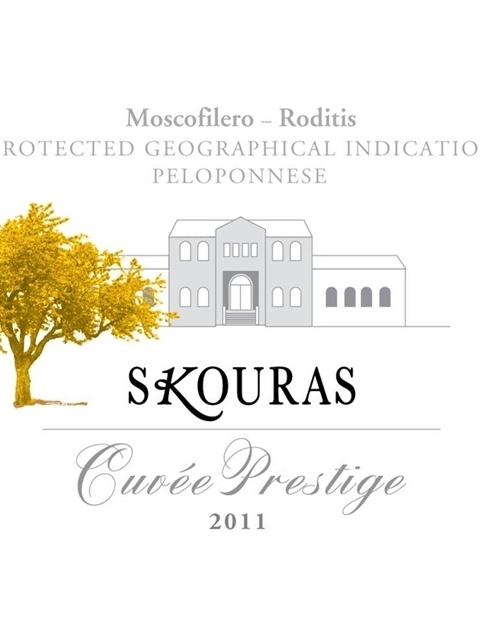 Cuvée Prestige is the name given to Domaine Skouras’ basic wine range (white, rosé and red) that were crafted to match any taste and mood, while at the same time offering double the quality one would expect from their price. 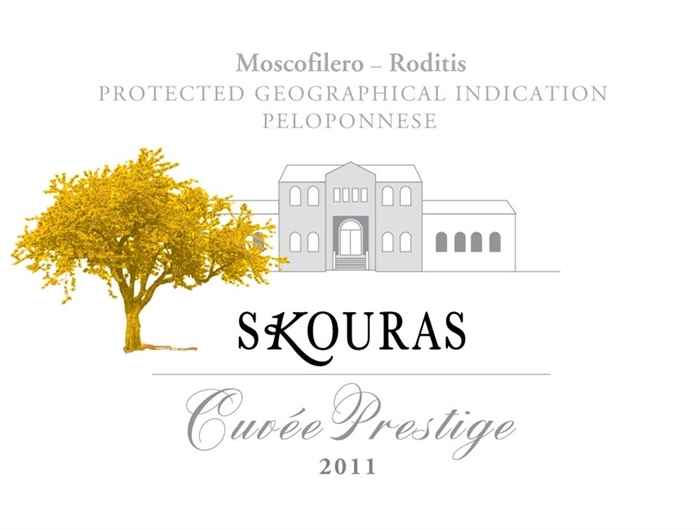 The Cuvée Prestige series is the very definition of comfort wines, as it includes three economical, flavoursome quality wines that can be served alone or accompany food, either everyday or on more formal occasions, any time of the year and practically with any type of cuisine. 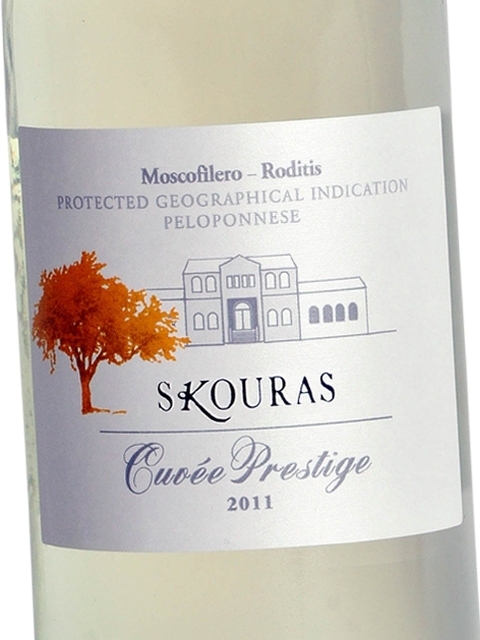 Cuvée Prestige white is a refreshing white wine, with discreet, beautiful and clear aromas of citrus fruit, flowers and tropical fruit, as well as distinct acidity that adds to its flavour. Clean, medium intensity, with aroma characteristics reminiscent of rose, lemon, citrus blossom, green apple, banana, melon and pineapple. 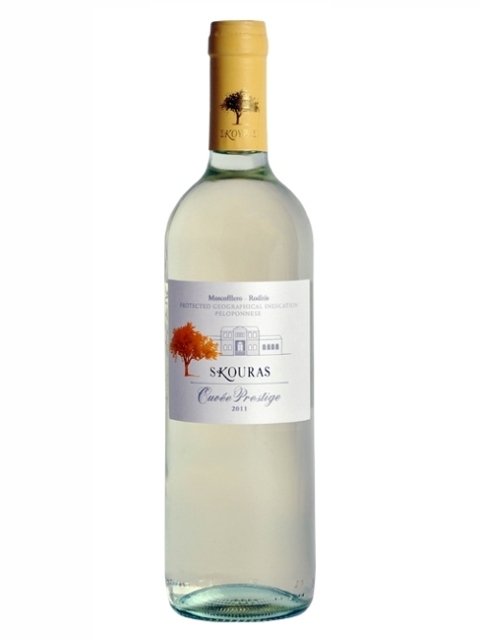 Dry, medium (+) acidity, medium alcohol, medium (-) body. Medium flavor intensity with flavor characteristics reminiscent of lemon, green apple, banana, peach and pineapple. Medium finish.